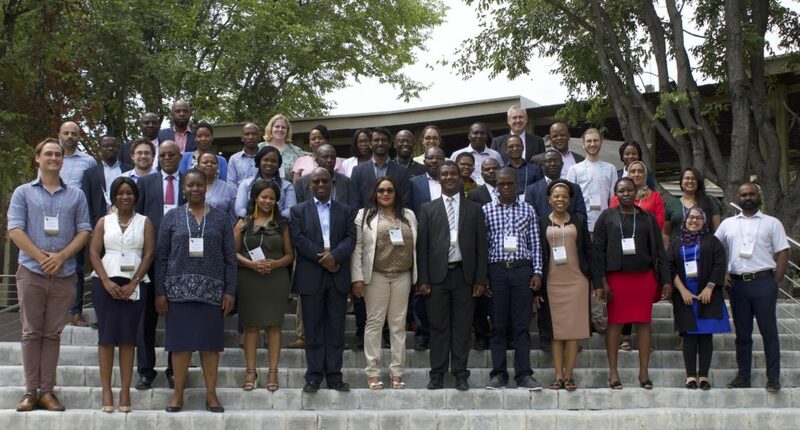 The 2nd Southern Africa Climate Finance Partnership (SACFP) Regional Learning Forum was convened by SouthSouthNorth on the 2nd and 3rd of April 2019 in Maun, Botswana. It was co-hosted by Botswana’s Ministry of Finance and Economic Development, in their capacity as National Designated Authority (NDA) to the Green Climate Fund (GCF), and supported by UK Aid and the Swiss Agency for Development and Cooperation. This followed the success of the 1st SACFP Regional Learning Forum in October 2018. 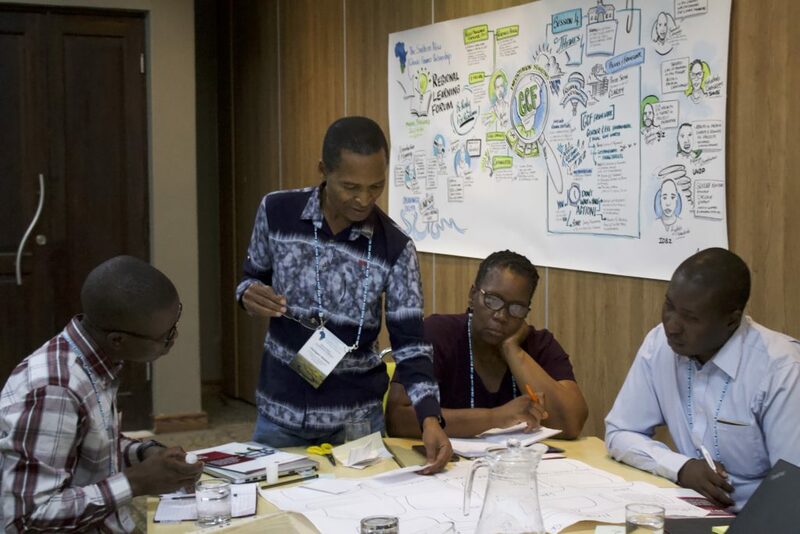 The Regional Learning Forums are core to the SACFP, which seeks to promote learning and sharing across six focus countries (Botswana, Lesotho, Namibia, South Africa, Zambia, and Zimbabwe). The Regional Learning Forums present a unique opportunity for SACFP focus countries to share learning on their experiences regarding the GCF, and are designed to add value to all SACFP focus countries, regardless of their progress in accessing climate finance and engagement with the GCF to date. The intention was to foreground the extensive experiences of participants gathered in the room, with a view to enhance learning among institutions which are at different stages in their engagement with climate finance and the GCF, but which are experiencing similar challenges. 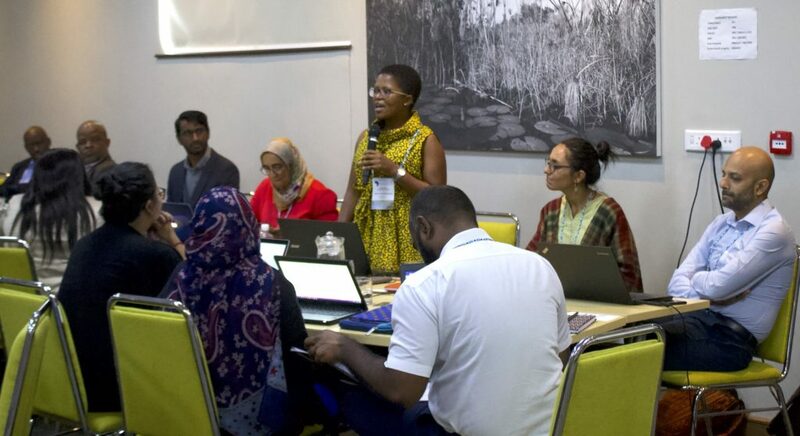 The 2nd SACFP Regional Learning Forum included sessions on GCF accreditation, country programming, gender, private sector opportunities in climate finance, along with updates on the GCF Readiness Programme and Results Management Framework. Participants included representatives of the GCF Secretariat and representatives from the GCF National Designated Authorities / Focal Points of Botswana, Lesotho, Namibia, and South Africa, as well as several regional and national Direct Access GCF Accredited Entities, and international GCF Accredited Entities. The Forum had three objectives: Strengthen regional collaboration on financing climate action in Southern Africa, through the use of the GCF, provide a platform for peer-to-peer learning on challenges and successes in accessing GCF finance, and provide an opportunity for country teams to engage with the GCF Secretariat on specific institutional issues. In his opening address, Mr. Boniface Mphetlhe, Deputy Secretary, for Development Programmes of the Ministry of Finance and Economic Development, stressed the need to accelerate the development of adaptation strategies for key vulnerabilities through collaboration in the region, in light of the recent cyclone Idai. “It is essential that we work together as a region to address this challenge and deepen and broaden our regional efforts towards achieving a just transition to a climate resilient future,” he said. A report capturing the outcomes of the 2nd Regional Learning Forum will be released at a later date. In the meantime this graphic time lapse gives an overview of the event.